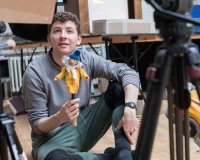 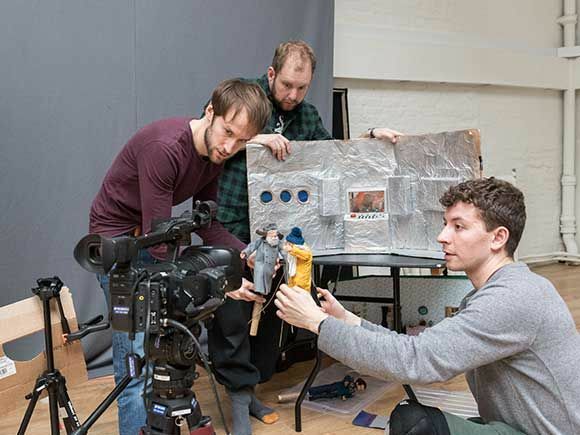 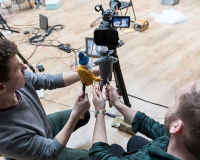 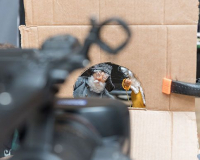 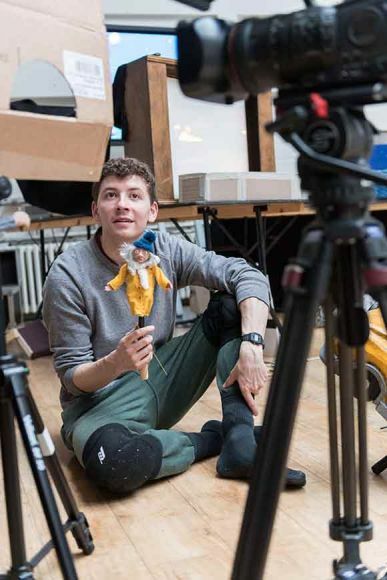 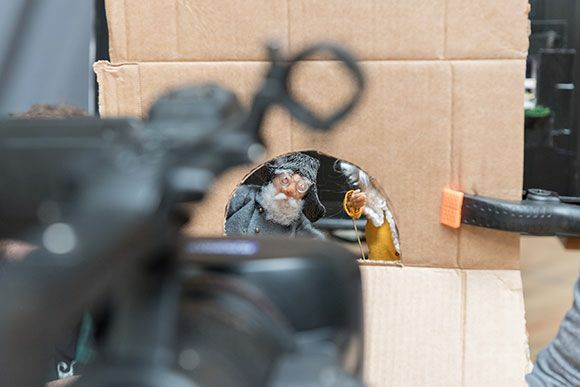 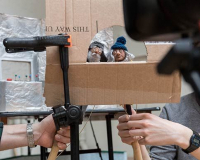 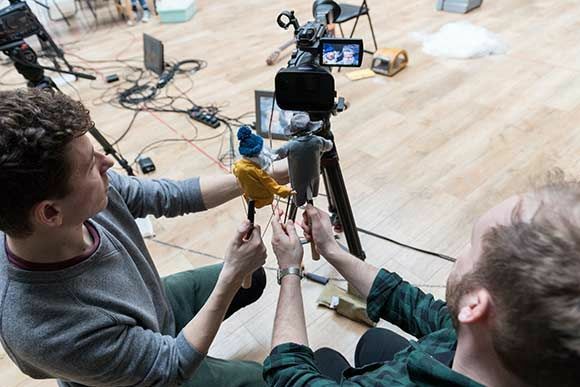 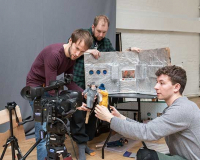 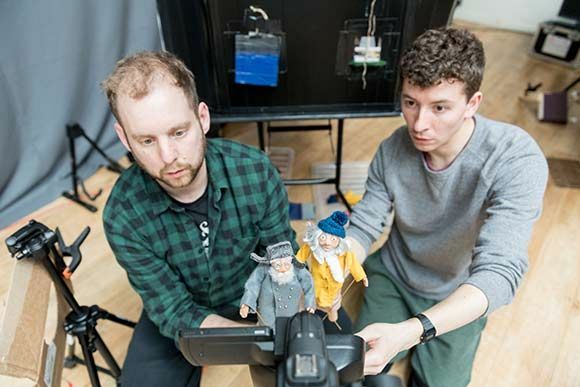 The Missing Light is an enchanting family puppetry show for ages 7+ about hopes, dreams and true friendship created by Mark Arends for Make Mend and Do. 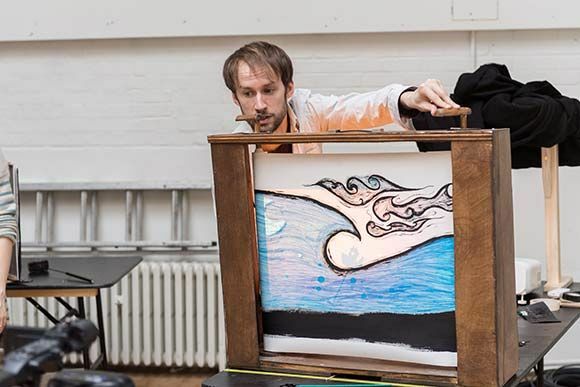 When Warple moves into a small fishing village by the seaside, he discovers his neighbour, Hilda, looking out towards the horizon each night, searching for a glimpse of her long-lost husband. 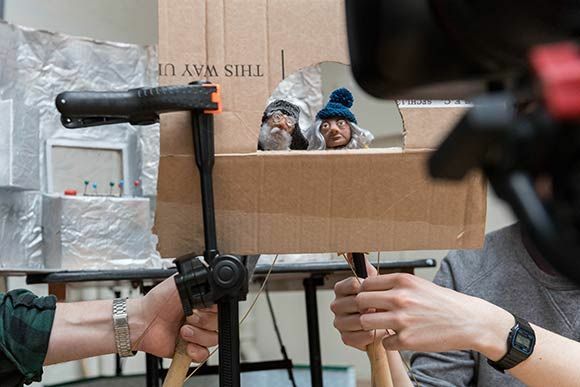 When loneliness, curiosity and a far-off flickering light brings them together, the two elderly friends embark on a surprising journey to reconcile their pasts and find what might lie within their futures. 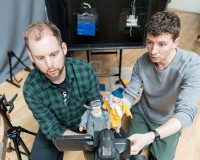 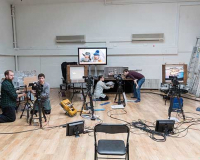 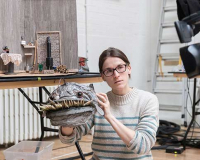 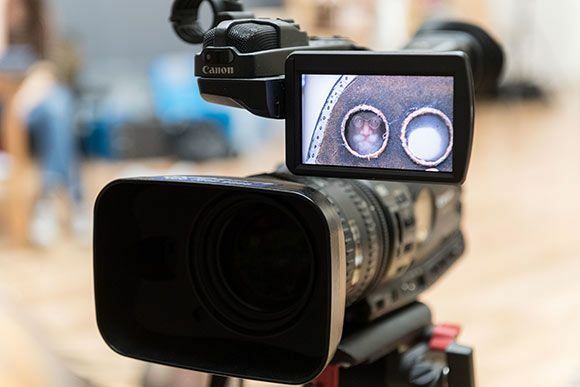 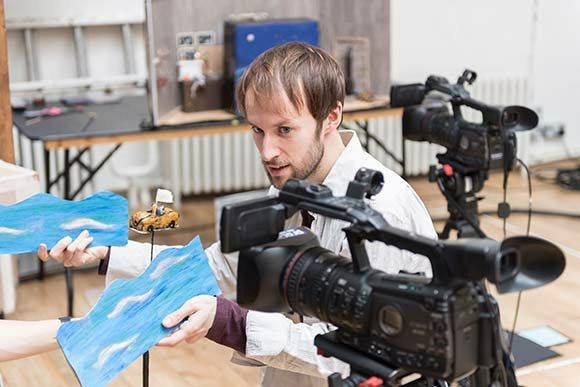 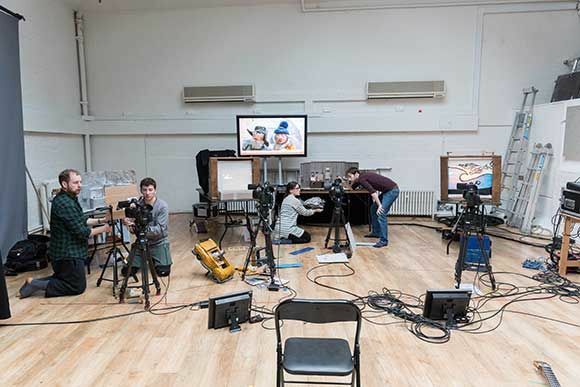 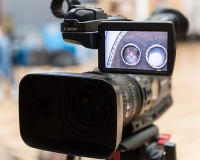 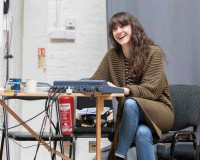 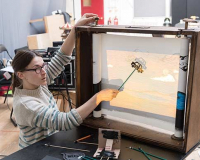 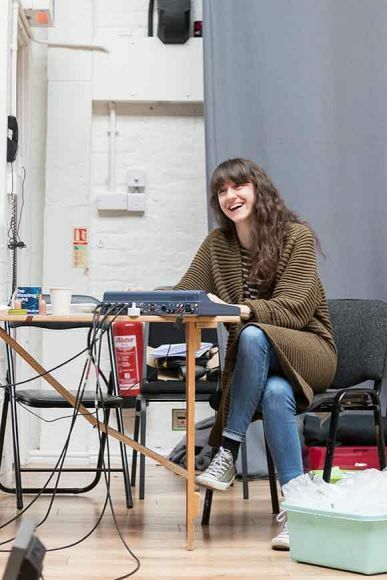 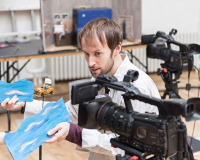 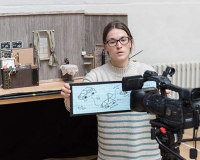 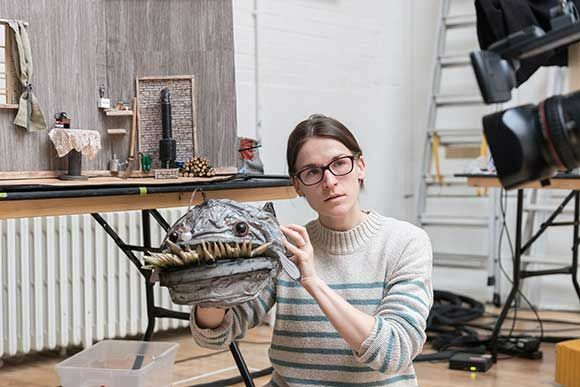 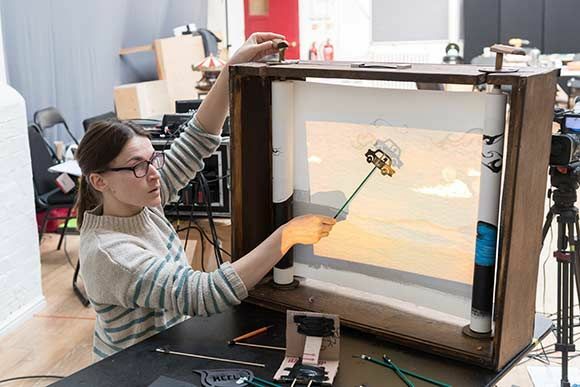 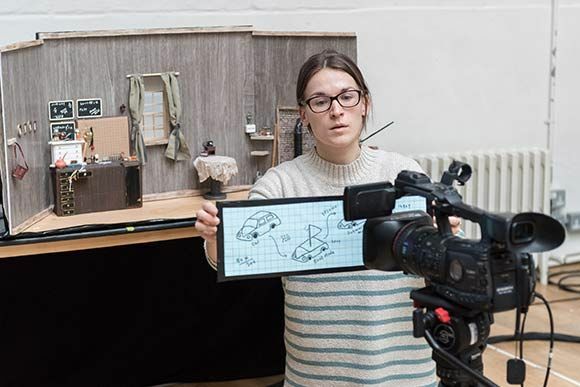 See how the company use music, puppetry, film and live animation on stage in front of you to create a story that is both moving and technically stunning in equal measures. 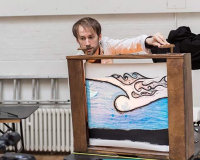 Original music composed and performed by Mark Arends.